Leaving Smith Rock State Park in Terrebonne, we move along onto our next destination. Today we are heading to Pacific Beach. 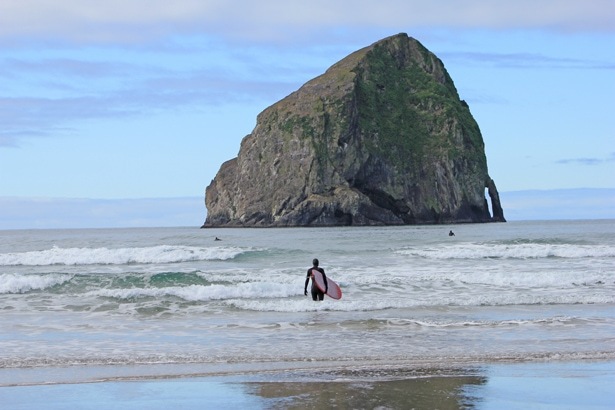 Pacific Beach is located in Pacific City on the south end of the beautiful “3 Capes Scenic Drive,” which is 190 miles from Terrebonne. 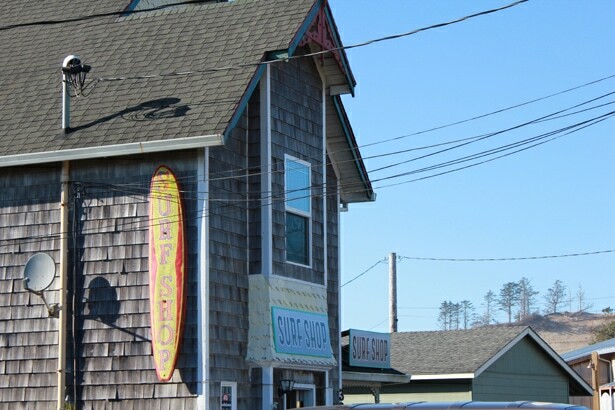 We were thrilled to learn that this little town is a mecca for surfing. 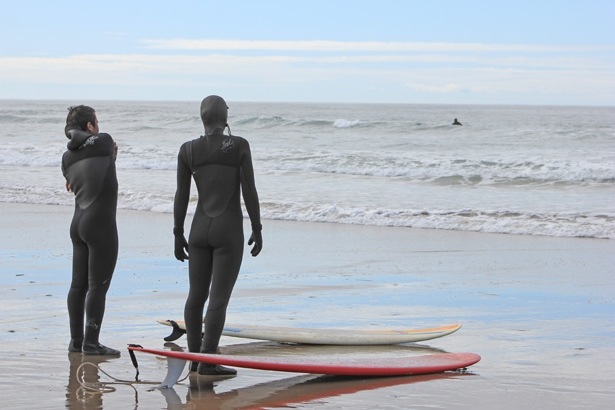 Bradley had been asking if we would be seeing any surfers during our trip and we could finally tell him “yes.” On any given day you will be certain to see a few, if not many surfers in the water waiting for the perfect waves to catch. When we arrived in Pacific City we headed straight for the beach and were immediately greeted by the statuesque vision of “Chief Kiawanda,” rock. It almost felt like you could just reach out and touch it! What an incredible sight it was. Around the rock we soon spotted the surfers. 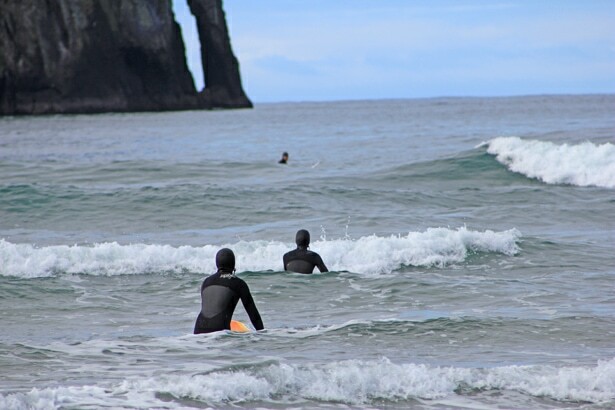 They were everywhere and surfing with the beauty of the rock as the backdrop. “Oh Mommy there are so many of them! I can count them all I think . . . one, two, three . . .” He was so truly excited and ran down to the beach as fast as his little legs could take him for a closer look. 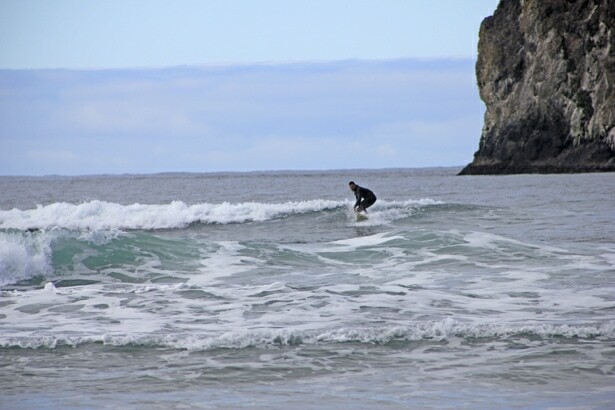 Not only is Pacific City known for its amazing surfing, it is also a great little getaway to enjoy beachcombing, hiking, fishing, crabbing and just spending some quiet, quality time on the beach with your loved ones. 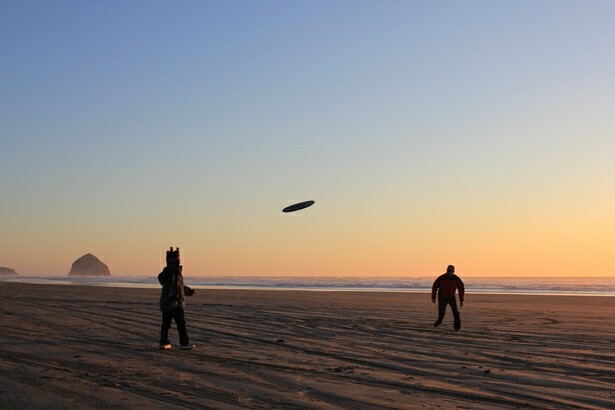 Have a picnic on the beach and stop in at the Cape Kiwanda Seafood Market & Store (located directly across from the beach) for some goodies to enjoy or just play some Frisbee and watch the sunset like we did. I promise if you do come you will want to come back again and again. The time that we spent here is one that we will always remember and cherish. From the amazing surfing and fun surf shops to explore to the vibrant sunset that we experienced that evening, our day ended on a peaceful and happy note. It was truly an experience to remember and a great stop for us along our trip through Oregon’s spring splendor. 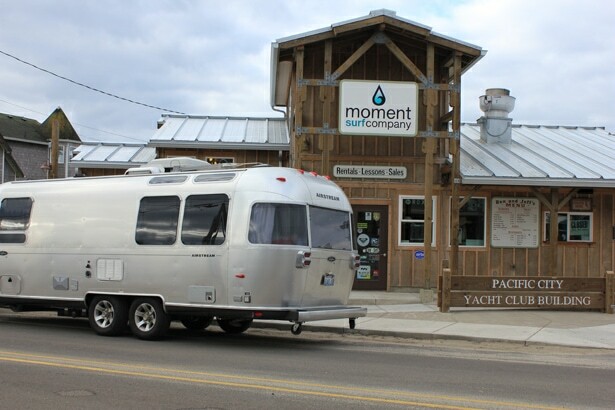 Monica Bennett is the writer and photographer behind "Just 5 More Minutes - An Outdoor & Epicurean Travelogue," in Seattle, WA. 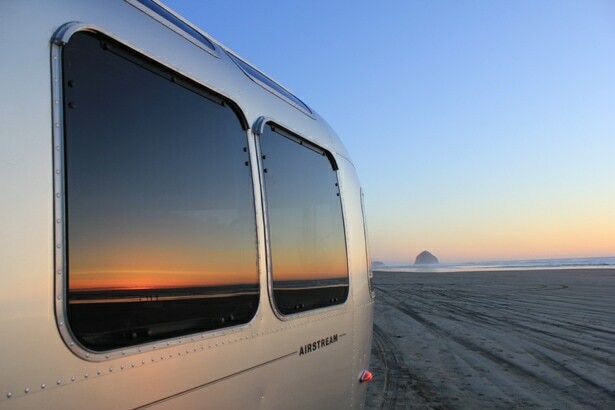 On weekends and holidays she travels the Pacific Northwest via her Airstream travel trailer meeting new people and experiencing outdoor and epicurean adventures with her husband and son. These adventures are then told through a stunning photographic collage on J5MM where the pictures tell the story. Less than two years in existence J5MM has drawn in a large following and has been featured on sites such as Food52 (run by world renowned New York Times Magazine Food Editor Amanda Hessor), Williams-Sonoma, Full Circle Farms, The Huffington Post and many more. 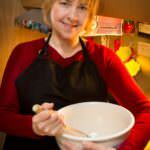 Educating her readers about non-stop outdoor adventures and epicurean cuisine here in the Pacific Northwest through J5MM is her true passion.